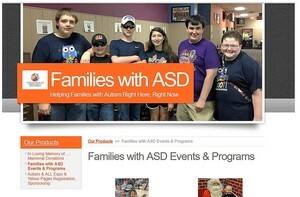 Pictures of a Families with ASD Autism Awareness Kickoff at the Autism Family Resource Center in Milford, OH. 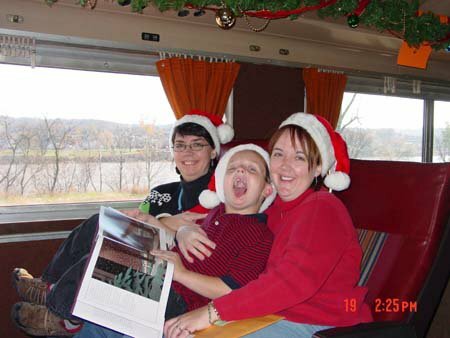 Back in 2005, Families with ASD Founders, Greg and Julia Ann Smith, were struggling to find help for their then 9 year old son, Luke, who was having behavioral and medical issues associated with his autism. While there was a support group for autism in Cincinnati, it was only for the parents of the child, and was held on a school night. "Greg and I rarely could find a babysitter that felt comfortable to be alone with Luke since he was having so many behavioral meltdowns. "said Julia Ann Smith, mother of Luke. "If we did get a babysitter, we wanted to spend that short time doing something fun, not sitting around talking about our problems and struggles." The Smith's also wanted to find support for Luke and his younger brother, Joel. "We wanted Luke and Joel to know that they were not alone. We wanted Luke to know that there were others his age that also had autism, and we wanted Joel to know that there were other siblings out there living similar lives, " said Greg Smith, father of Luke. So, the Smith family decided to hold a support group for the whole family. 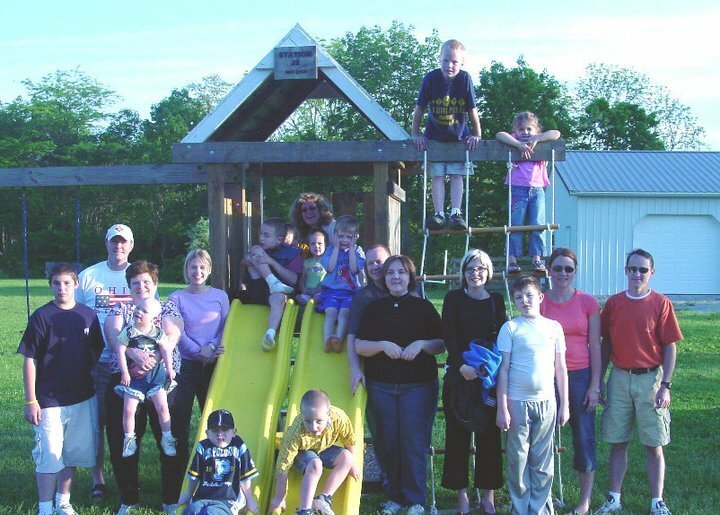 The first autism support group meeting was held on Saturday, March 4th, 2005, and had 7 families attend. Word got out quickly that there was a FREE autism support group that was for the whole family and the group grew leaps and bounds. It quickly outgrew the clubhouse in Amelia, so Greg and Julia moved the meetings to their own house in Eastgate, Oh. By October of 2005, the Smith's held the first Autism Halloween party. "We had 75 families show up at our house! ", said Greg. "I told Julie, we are going to have to do something. We could not fit anyone else in our house, and we could no longer afford paying for all the meetings out of our own pocket. " Julia knew that she could not turn anyone away, and she did not want to charge families to attend. "Greg and I were struggling to make payments for Luke's medical and therapy copays. I knew that other families were in the same boat. We couldn't charge them to attend, and since Greg and I couldn't afford to continue to pay for everything out of our won pockets, so I decided that I would apply for our 501c3 public charity. This will allow us to fundraise to help pay for our group support group meetings. 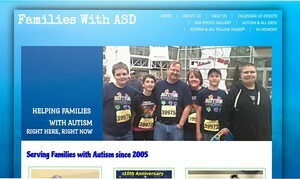 In February of 2006, Families with ASD was awarded their 501c3 charity status. Since March of 2005, Families with ASD has been offering families touched by autism and special needs, FREE Autism support group meetings, holiday parties, and group outings. The best part of our support group meetings is that you get to spend time with other families who live with autism 24/7, 365 days a year. Our meetings are very casual get togethers. Most of the time, families bring a snack to share, and we just socialize with each other. The kids all go play, and the parents kick back, have a snack, and talk. It is a great stress free time, where you know that you are not being judged. 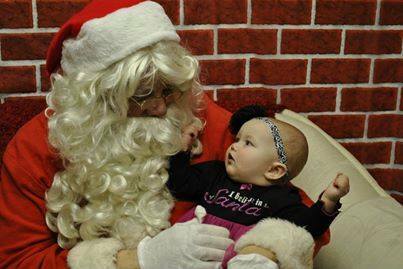 Our kids like it because they are surrounded with families that live it and understand. If you would like to help support Families with ASD so they can continue to offer FREE family support groups, please consider making a donation today. 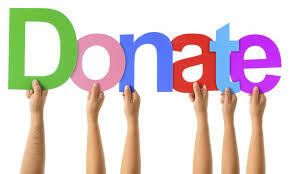 Your donation is tax-deductible to the extent of the law, so please consider helping today!